The caped crusader has a new director. According to Variety, writer/director Matt Reeves (Cloverfield, Let Me In, Dawn of the Planet of the Apes) is in early talks to hop into the director’s chair for The Batman after star/producer/co-writer Ben Affleck stepped down from the position last week. While no deal is set in stone yet, sources say that Reeves is committed to helming the next solo cinematic outing of Batman after already being high on the list of replacements. 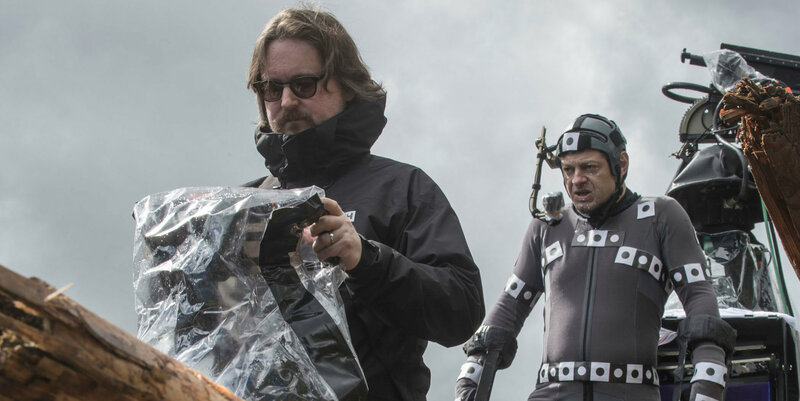 Reeves is currently finishing up post-production for 20th Century Fox’s War of the Planet of the Apes, set for release on July 14 this year. Reeves was high up on the shortlist of directors Warner Bros. was eyeing, and his knack for mixing crazy science-fiction with darker human elements certainly shows why. 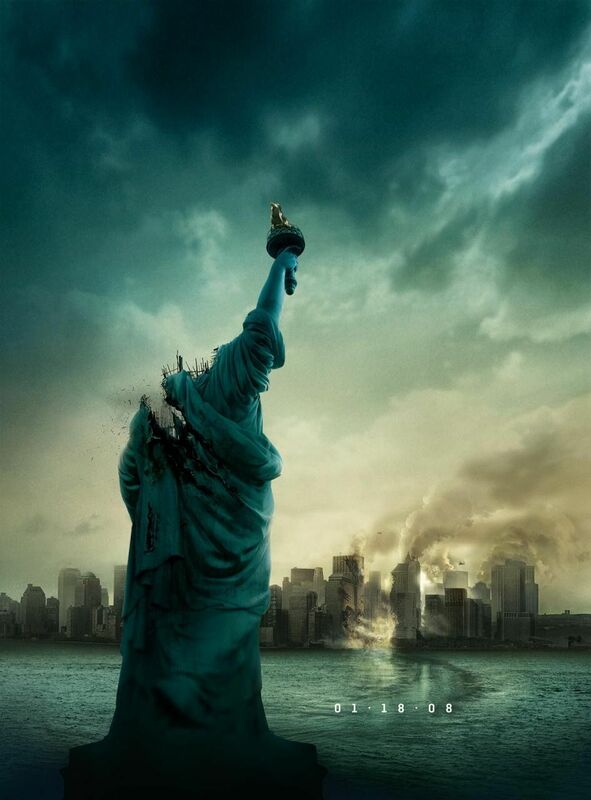 After scoring early points by creating the TV drama Felicity, Reeves made big waves for directing the mysterious 2008 found-footage monster movie to some small but solid commercial and critical acclaim. He then took a stab at making Danish horror friendly for Americans with his 2010 remake of Let the Right One In, featuring Chloe Grace Moretz as a child-like vampire with more blood on her hands than Hit Girl (well, maybe not THIS much). He then made big bank by beefing up those damn dirty apes with the 2014 sequel to Fox’s franchise reboot Rise of the Planet of the Apes, and all he had to do was give the apes machine guns and a tank. As for the man behind the cape and the cowl, Ben Affleck has been coming off of a rather rough 2016. 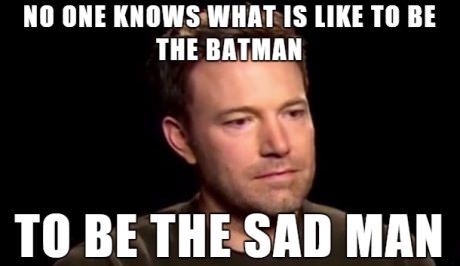 Despite praise for his performance as Batman, it just wasn’t enough to earn Batman v Superman: Dawn of Justice universal praise or a billion bat bucks (not to mention being the victim of a meme). 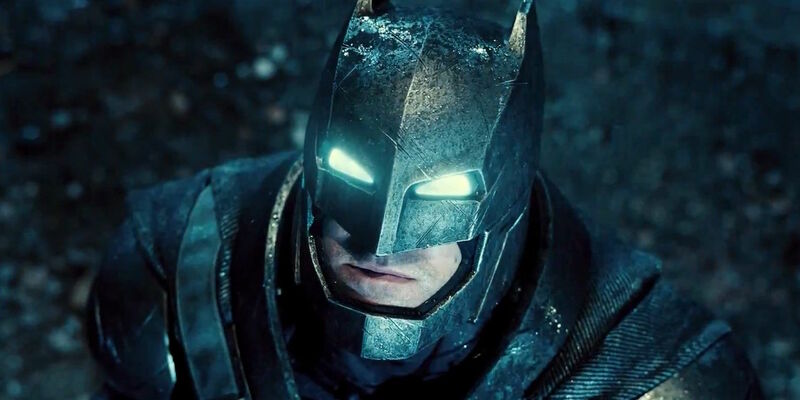 Affleck was certainly unprepared to jump into the whirlwind of superhero cinematic universes (but then again, neither was WB) as he was immediately whisked off to London to shoot Zack Snyder’s Justice League (due out this November) while being signed on to write/produce/direct/star in a solo Batman movie. On top of that, his latest directorial effort Live By Night hasn’t gone over too well financially or critically (but at least he had The Accountant to fall back on, right?). Affleck has seemingly made it clear how the pressure of handling Batman on his own while balancing his own steady career (his next project is supposedly directing and starring in an adaptation of Agatha Christie’s Witness for the Prosecution) might be a bit too much to handle. In all honesty, Reeves seems like a trustworthy man to hand today’s World’s Greatest Detective. He has a grasp on combining dark atmosphere and visuals with gritty realism and developed characters, something Warner Bros. and DC keep telling audiences that’s what their movies are going for and yet are now batting zero for three. If anything, having the reins to create his vision of Gotham City, Deathstroke, and the deeper personality of Batman and Bruce Wayne will allow more opportunity for Reeves than ever before. It all comes down to how much of that creative control Warner Bros. is willing to give Reeves instead of him being another name to bark orders at from board rooms and focus group meetings (*ahem*). For now, audiences will have to wait and see how it all plays out when the cameras start rolling on The Batman. Fortunately, they’ll see Batman again as soon as November 17 when Justice League hits theaters. What do you think of Reeves directing The Batman? Let us know in the comments below. Next ArticleTV Review: Supernatural 12x11 "Regarding Dean"